Denny Strickland has emerged as a unique voice within the country music genre. 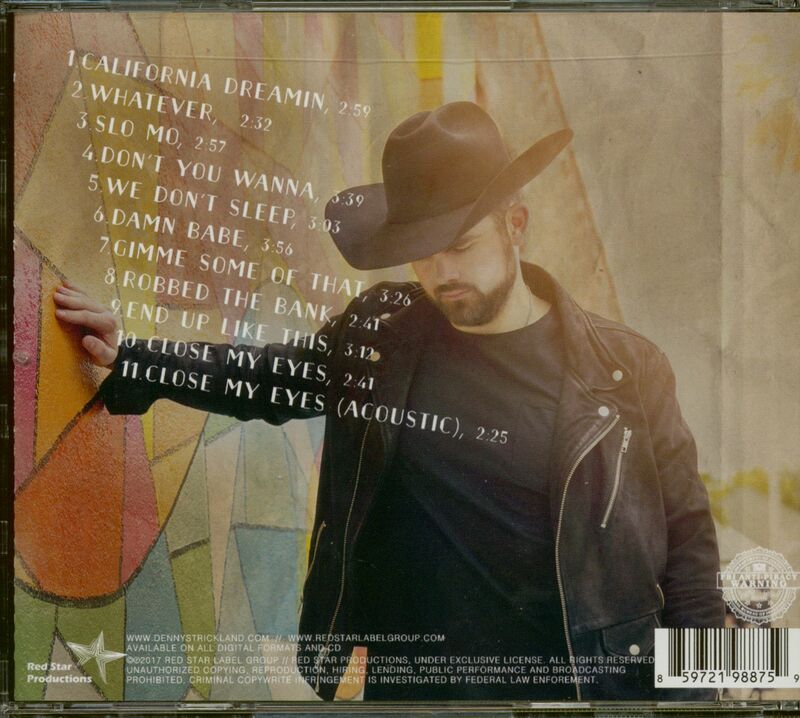 He has cultivated a style that celebrates honesty and complex emotion, rooting all of his music in personal experience and memories both good and bad. 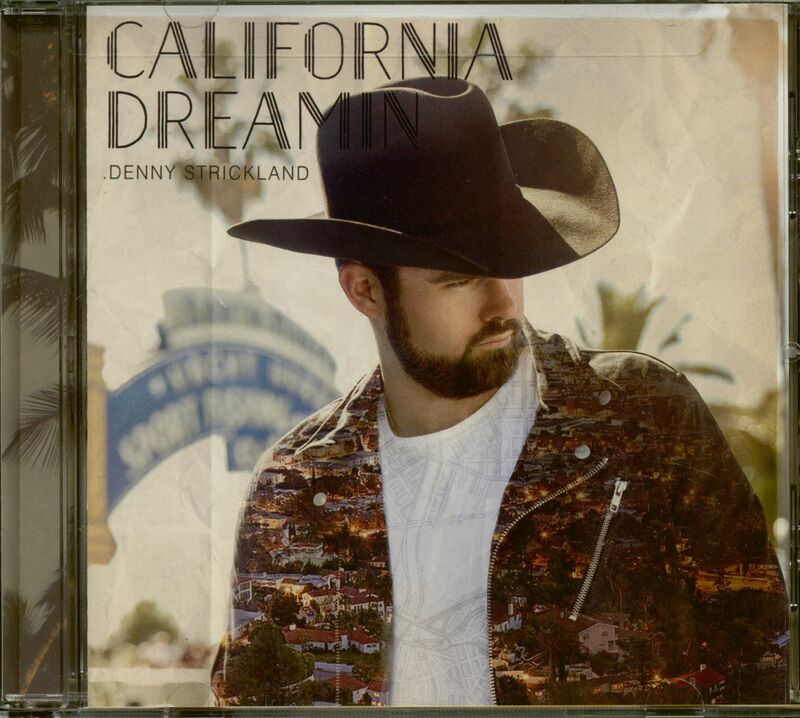 Fusing his Arkansas country roots with a deep love for West Coast culture and aesthetic, Denny has found a way to create music that simultaneously feels like a throwback to the male country singers of the past and an examination of modern culture and romantic expression. 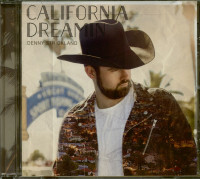 Kundenbewertungen für "California Dreamin' (CD)"